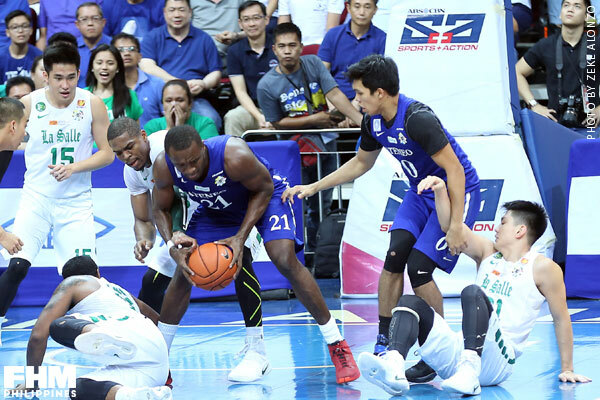 Midnight finally struck on the Ateneo Blue Eagles after dreams of a Cinderella finish ended with a loss to archrival De La Salle Green Archers in the UAAP Season 79 Finals last Wednesday. The young Blue Eagles were hoping to force a deciding third game for the crown, but the Green Archers, with Jeron Teng playing the game of his life, made sure that they would meet high expectations to emerge as winners, 79-72. So the glass slipper didn't fit for Ateneo, but overachieved during a season that started with little expectations despite the arrival of Tab Baldwin as coach. "I can say that the growth was impressive, but that's what we're supposed to do," Baldwin said after Ateneo's season came to an end at the Smart Araneta Coliseum. 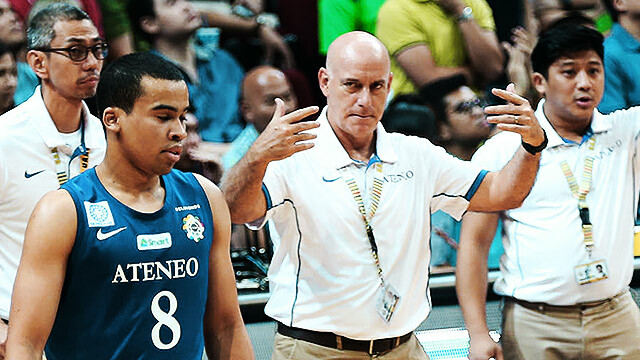 Coaching college was something new for Baldwin, who was known for guiding New Zealand to a semifinal appearance in the 2002 FIBA World Championship and had nearly led Gilas Pilipinas to the Rio Olympics but lost to host China in the final of the FIBA Asia Championship. He inherited a young team in search of a leader following the departures of two-time UAAP MVP Kiefer Ravena to graduation, thus the inexperience surfaced once the season began in September. The first eight games saw the Blue Eagles searching their true identity, which resulted in an even 4-4 record. One of those defeats was against the Green Archers, who steamrolled to a 15-point victory in a game that felt like a meeting between men against boys. A loss to the University of the Philippines Fighting Maroons to open the second round served as a wake-up call for the Katipunan-based squad, who never lost a game in the eliminations again. Ateneo won six straight games to claim the No. 2 seed in the Final Four. But its chances of winning the title grew when it stunned La Salle, 83-71, on Nov. 5, the only loss sustained by the mean green machine. During the streak, plenty of players overachieved. There were the Nieto brothers—Mike and Matt—and then there was Raffy Verano, who proved to be more than having the same surname as the popular singer. Aaron Black and Thirdy Ravena upped their games, while Isaac Go emerged as the unsung hero with his solid defending. Go flaunted his amazing rise when his go-ahead basket and defensive stop in Ateneo's dramatic win over Far Eastern University in the Final Four. FEU coach Nash Racela, who had worked with Baldwin at Gilas Pilipinas and for TNT KaTropa in the PBA, said facing the latter allowed him to raise his level of coaching. "So much respect for coach Tab," Racela said. "I know how great a coach he is, that is why from our end, the only thing to counter that is to study and learn." Ateneo could have gotten itself within striking distance of the title in Game 1, but a Ravena turnover coupled with Teng's heroics led to the Blue Eagles losing 67-65. They kept the fighting spirit in Game 2, but the Green Archers proved to be too much. 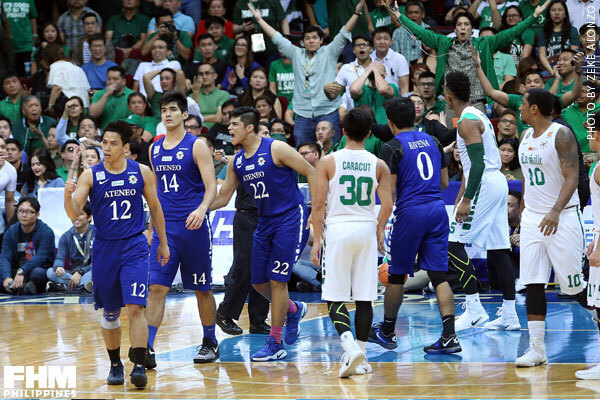 For the rest of the evening, maybe until now, the Blue Eagles lamented on their shortcomings. However, Baldwin preferred to reflect on what could possibly be. "I told to this team from Day 1, 'Our job is not to win a championship, our job is to grow great players. The by-product of doing that is winning championships,'" he said. "We obviously haven't developed our players enough yet and that will be our goal always. 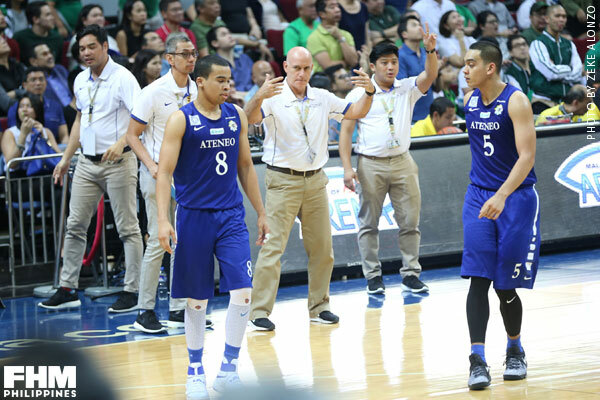 "All the other things like having the fighting spirit of an Atenean, making the shots, developing the strengths and the physical attributes, and the athleticism, that's all a by-product of developing the players as they should be, and the players dedicating themselves to try to reach their potential. "I think that if we pursue the right goals as coaches and we dedicate ourselves to the players and to their future as young men, all of the other things will fall in line, and that’s what we did and what we'll continue to do." 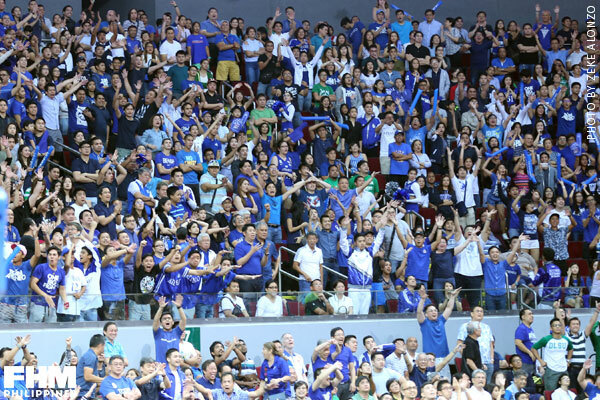 Many left the Blue Eagles out of consideration to compete for the championship when Season 79 started. Few will expect the same thought next season.